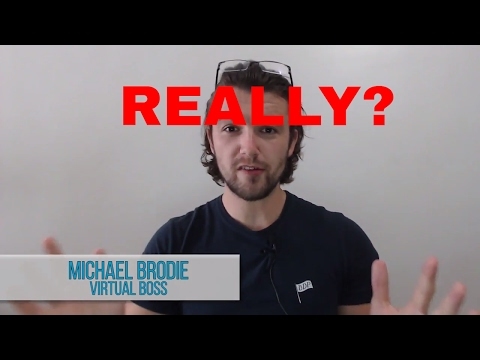 Michael Brodie - #1 Philippines Outsourcing Expert On This Planet- June 15, 2018, 6:32 a.m. Hiring a talented virtual assistant can be a game changer for your business and it's growth. However, hiring a virtual assistant who is not the right fit for your needs, is a total waste of time. 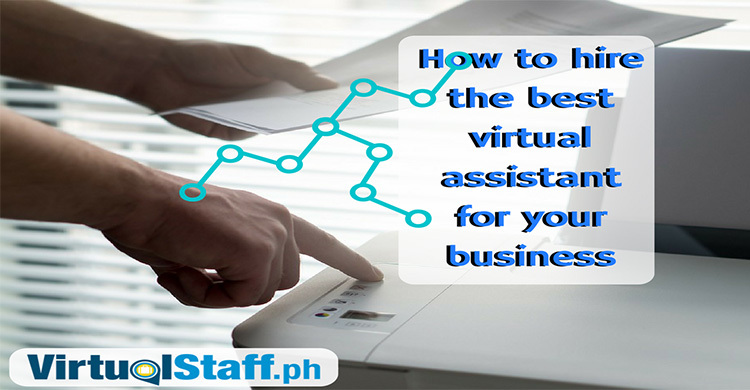 This article is going to share with you how you can hire the best virtual assistant for your business. So without further ado, let me get straight into the steps on how to do it. What do you need your virtual assistant to do? What specific tasks will they be doing? Do you know the going rate for the type of virtual assistant you need? Once you know the rate. How, much can you afford to pay vs the going market rate for that type of VA? 3 months down the line, what do you want your VA to be doing? Will they need to learn new skills? Write down the key skills your virtual assistant will already have. Write down the character traits of your ideal virtual assistant. 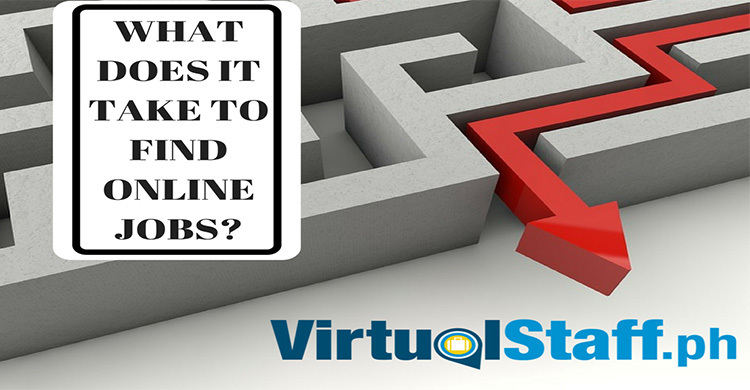 Once you answer those questions, the next step is searching for your virtual assistant and narrowing it down to 5-10 potential candidates. After you've narrowed it down. Contact them and either ask them questions or invite them straight for an interview. By the way, you can find virtual assistants online here. The alternative option is to post a job and have virtual assistants apply directly to you. Personally, I suggest you do both. 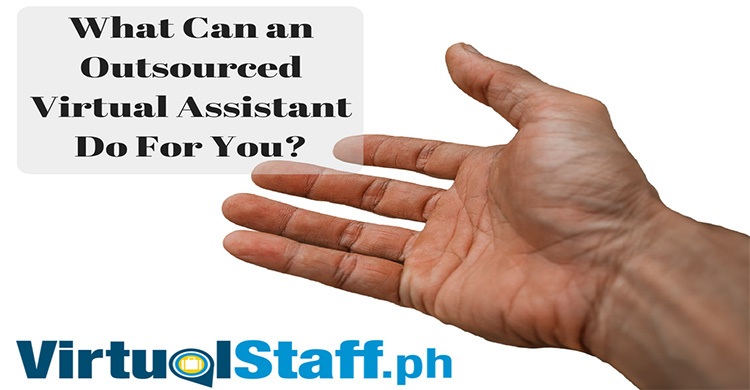 Post a job on virtualstaff.ph, and then also use the resume search to find and contact virtual assistants who meet your requirements. This is not rocket science, but many people often overlook things and make some fundamental mistakes. I'm hoping this article stops you wasting your time by making the mistakes others before you have already made. Good luck, and reach out if you need any help. 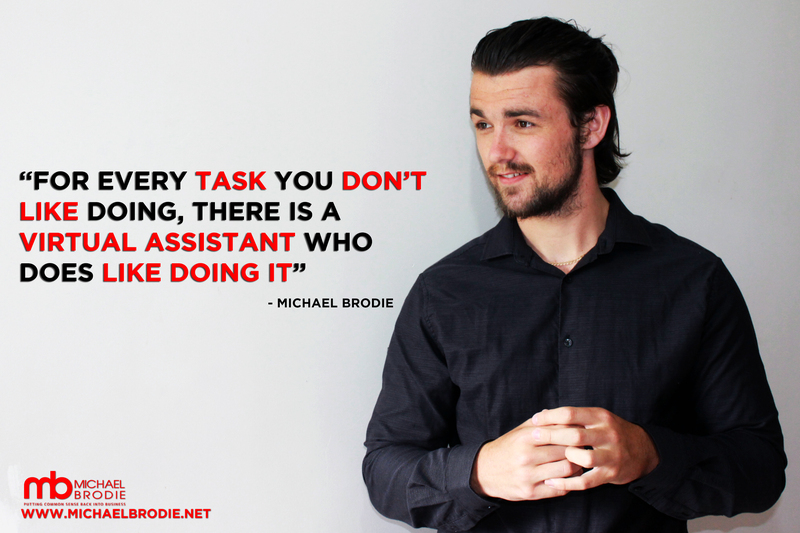 Michael Brodie has helped more people hire virtual assistants in the Philippines than anybody else on this planet.